Hey, Ohio 4th Grade Teachers! At last, there’s a workbook that uses daily distributed practice to help students learn and retain important information about Ohio. 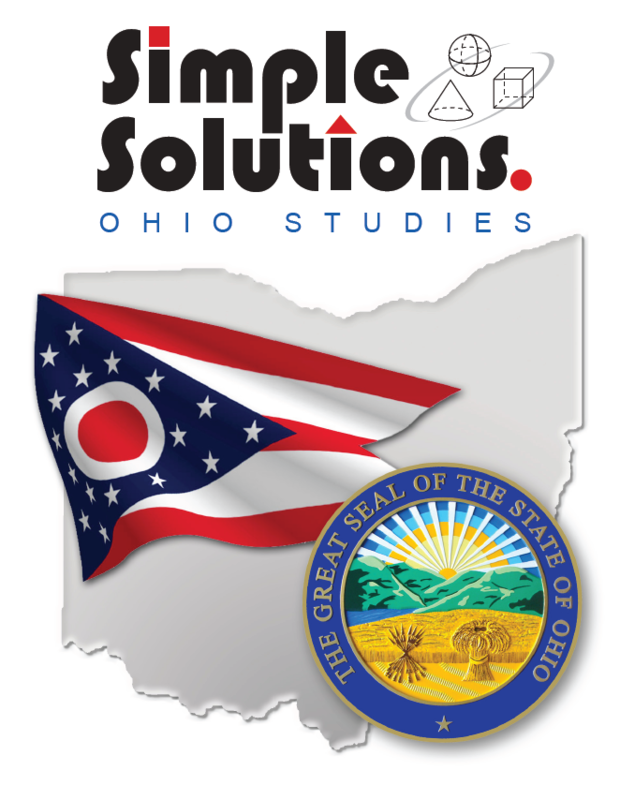 We know you’ll just love Simple Solutions Ohio Studies! The lessons cover all 24 of Ohio’s New Learning Standards for Social Studies in Grade 4, so your students will learn about the history, geography, government, and economics of Ohio. They’ll get plenty of practice using maps, timelines, charts, graphs, and primary sources. They’ll read about Ohio’s Prehistoric and Historic Indians, the steps leading up to statehood, notable Ohioans, and Ohio today. 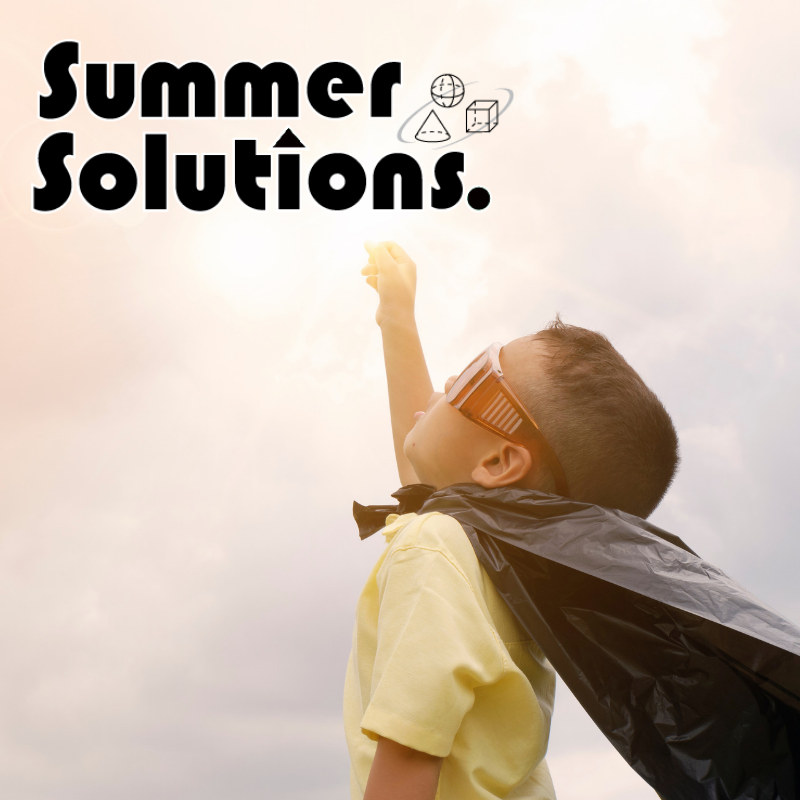 Simple Solutions Ohio Studies contains 140 lessons plus Help Pages. The passages are Lexile® measured and accompanied by text-dependent questions and assessments. Your purchase includes access to Curriculum e-sources, such as games, graphic organizers, puzzles, and a list of websites that you can use in the classroom. 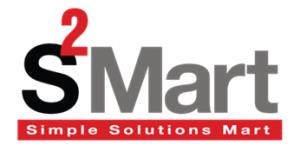 Are you ready to start using Simple Solutions Ohio Studies in your classroom? Contact us for more information at 1-877-382-7537 or email us at [email protected].